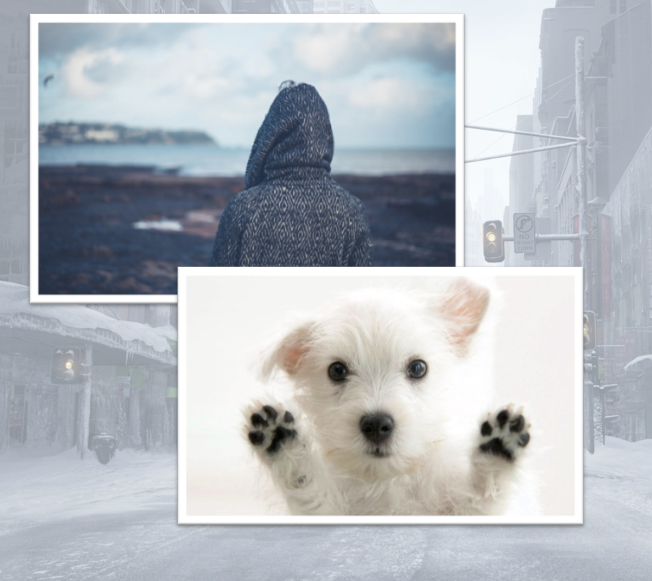 These dreadfully cold days can take a toll on your physical and emotional health. To warm away the winter woes start from the inside out then. Begin by identifying activities that bring you joy. Keep a list and grow the inventory on a daily basis. STEP 1: Make it exhaustive, add everything from the plump puppies in a pet shop window (we know adopt, don’t shop! ), to sparkly subway tile. STEP 2: Look at the list daily. Continually remind yourself of these mood-boosting items, and keep adding to the inventory each day. STEP 3: Take care of yourself. Self-care can have lasting benefits in your happiness register. A fun experiment we tried was adding a new beauty product into our routine to add a tiny tweak to our outward experience. 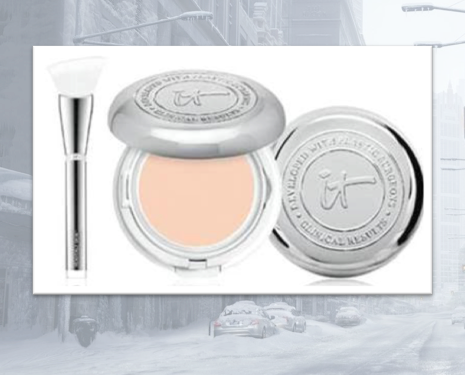 What better a product then Confidence in a Compact!? This first-ever solid serum foundation from It Cosmetics combines the skincare benefits of serum with pigments and SPF 50+ for full coverage. Stretch your dollar further because the compact will always deliver the freshest, most hydrating results every time and won’t dry out. We loved it because it synthesizes all the amazing skin nourishment of a moisturizer, serum and anti-aging product to transform your skin! STEP 4: Give yourself permission to indulge in healthy activities and stay attuned to your emotional state.